Amazon is one of the best feed based channels because about 50% of online consumers start their product search on Amazon.com or on Amazon’s mobile apps. This number has decreased to 49% from 55% from 2016 to 2017 (source). Thus it is more important than ever to be on Amazon in addition to CSE feed based channels like Google Shopping and Bing Shopping. To start selling products for Amazon, you need to register for Amazon Seller Central, which costs $39.99 plus selling fees that typically equate to about 15% of the amount you sell for. What product categories can you sell on Amazon? What are Amazon’s Required Feed Fields? Every different category on Amazon uses a different template file. In fact there are dozens of different category templates. Each category has both a normal inventory file template, and a lite template. The normal inventory templates contain hundreds of fields, whereas the lite templates normally have less than 50 fields, and are far more manageable. In addition to providing all the required fields for each category template, you will also want to ensure that the feed is fully optimized, where the product titles contain all relevant attributes, adjectives, and nouns, like the brand, color, size, and year variations when applicable. Is a one time feed upload good enough? While getting your products onto Amazon with a feed is great as a first step, what happens as you want to add new products to your website, or products go out of stock, or the prices change? You want to make sure you are dealing with an dynamic feed so when changes happen in one place, they are pushed out everywhere, including Amazon. Feedonomics has an automated feed solution for Amazon, where we can not only list products, but make sure price and inventory changes are replicated on Amazon. What is the Amazon BTG? The Amazon BTG is the Browse Tree Guide, which contains the Node ID, Node Path, and the Query for each of Amazon’s categories. The Amazon BTG assists you in ensuring that your products are appropriately mapped to Amazon’s internal categories. 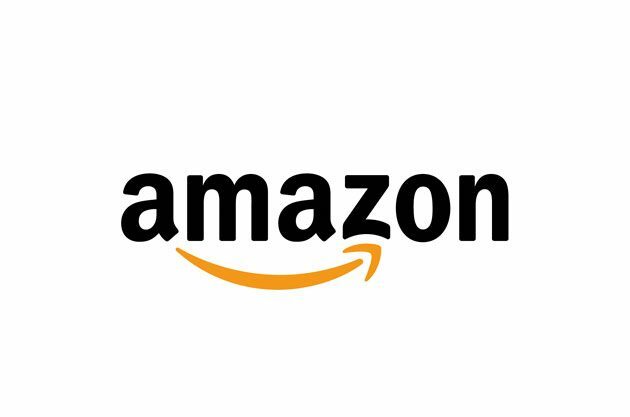 What countries can you sell to on Amazon? Amazon Professional sellers can sell in all the major global markets like US, CA, UK, Europe, and even Japan and China. Have you seen our Marketplace Shopping Feed Service? Marketplace Matrix – Amazon, eBay ,and Walmart?